With 90% of retail sales still happening at the store-level, it’s unacceptable for consumers to wait in long check-out lines, or hunt for a associate to ask about product availability. The integration of digital solutions is forcing retailers to transition traditional POS functionality beyond merely checking out customers. The omichannel world continues to change the breadth of retailing, and stores must learn to adapt. Shielded Illumination. What is it? In short, it’s a Honeywell-designed feature that minimizes the light emitted from a scanner preventing operators and customers from getting their eyes zapped by the barcode scanner. It significantly reduces the intense illumination often associated with imaging-based scanners. Is it important? Yes! 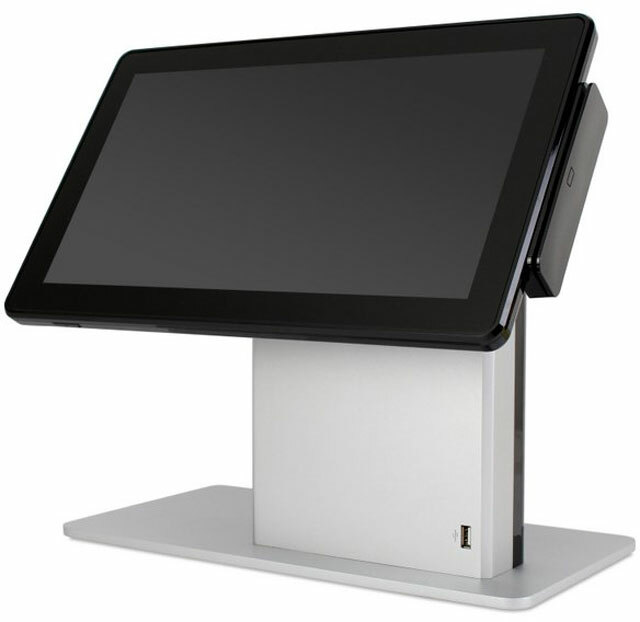 It allows retailers to manage their point of sale operations quickly, efficiently, and without any customer complaints.